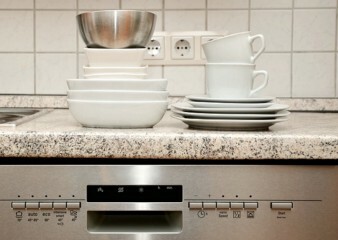 Often a faulty appliance can quickly and cost effectively be repaired, all that is need is a little knowledge and help. We have started to compile a trouble shooting and repair guides for home appliances, providing simple and straight forward instructions on how to fault find and carry out basic repairs. BuyAnyPart wants to help foster a community of like minded people, people who would rather repair than replace. We want to better enable people to repair first and replace last, so we have started to compile short and concise repair and trouble shooting guides. If you have any guides, videos, instructions on how to repair a piece of equipment, from a combine harvester to a blender, then get in contact as we would love to have your help. If we don't have the guide, spare part or tool for the repair you are conducting then please get in contact and we will do our best to find what you need.